Vancouver-based Yaletown Partners said it has closed over $100 million in initial funding for its Innovation Growth Fund. The fund’s target size is $200 million. 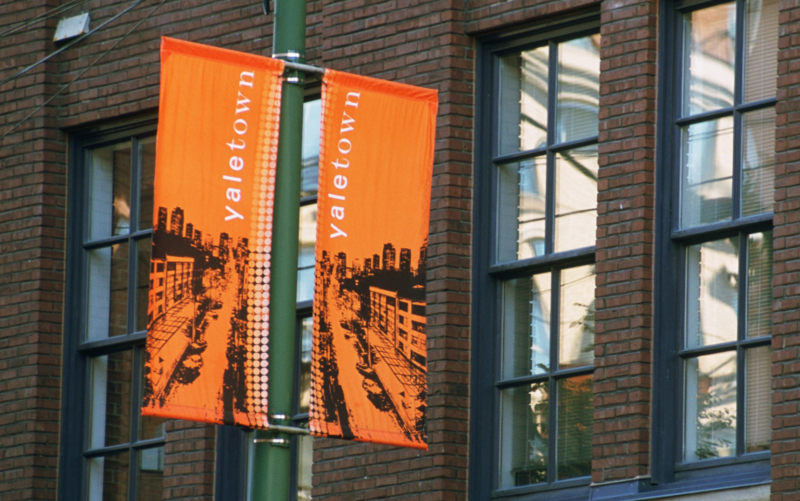 Yaletown had reportedly closed $100 million in December 2017, according to PE Hub Canada, though at the time Yaletown declined to comment. Investors in the fund, which focuses on emerging growth companies, include OPTrust, BDC Capital, Alberta Enterprise Corporation, Kensington Venture Fund, and BC Tech Fund, as well as family offices and high net worth individuals. Yaletown will invest in the intelligent industry sector and the intelligent enterprise sector. Yaletown is investing throughout Canada with investment teams and offices across the country in Montreal, Toronto, Calgary and Vancouver. Through IGF, Yaletown has already led or co-led financing rounds in three companies: Vancouver-based, Finn.ai, Toronto-based Thoughtwire, and Circle Cardiovascular Imaging. IGF will invest in two main sectors: the intelligent industry sector, which includes businesses that incorporate new technology such as artificial intelligence into industrial processes; and the intelligent enterprise sector, where computing platforms and applications increase worker productivity. They say growth begins where your comfort zone ends. A pair of Canadian entrepreneurs are applying that advice to the business of sports data….